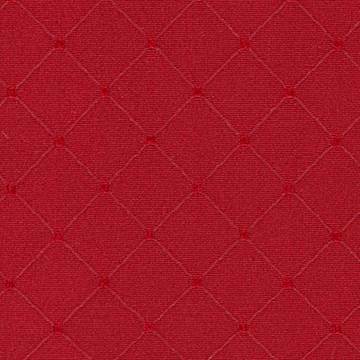 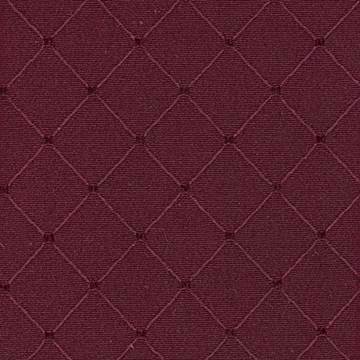 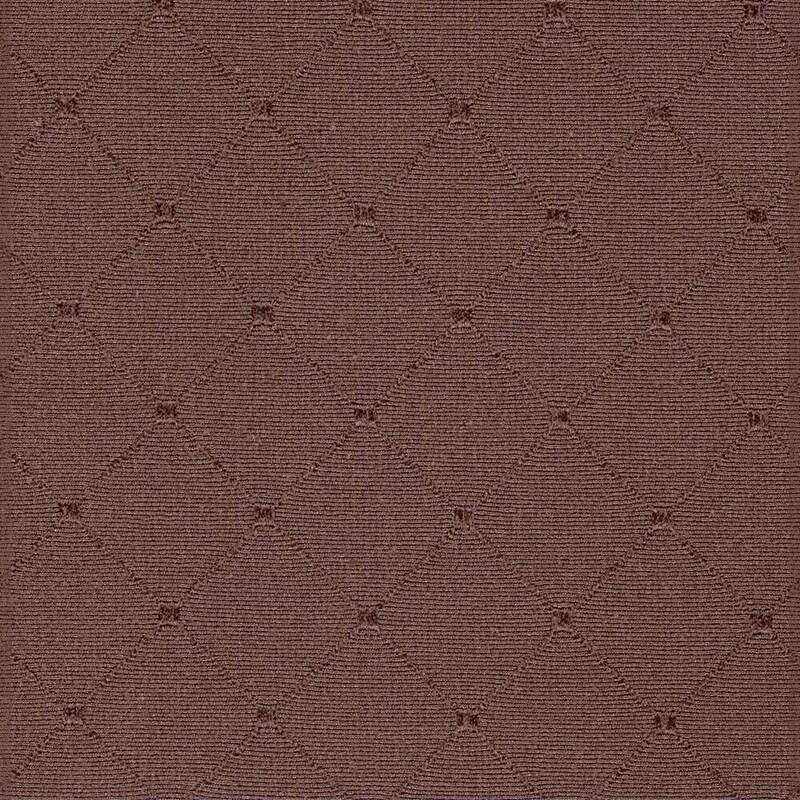 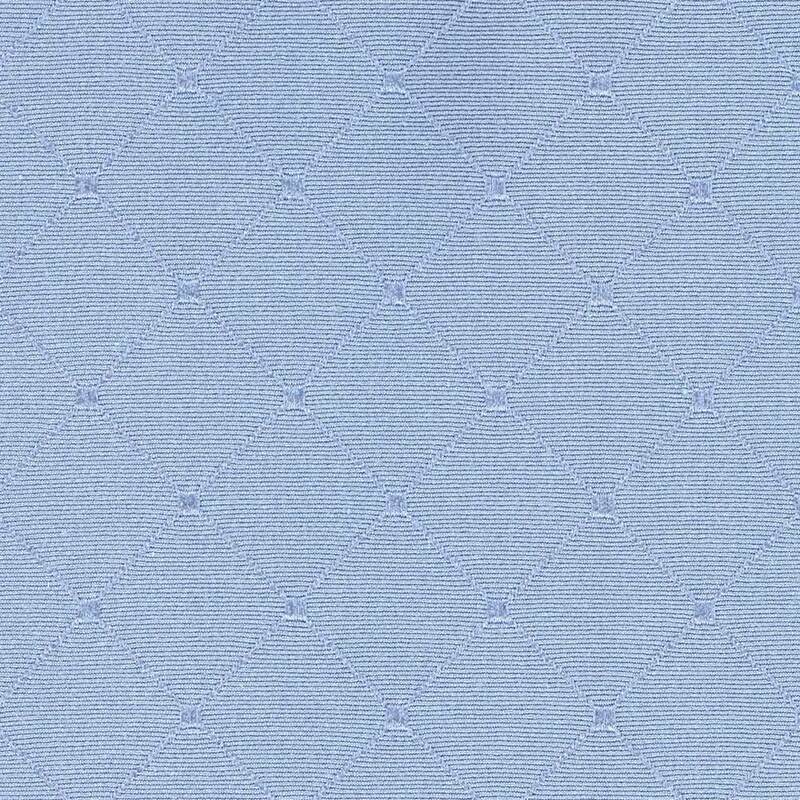 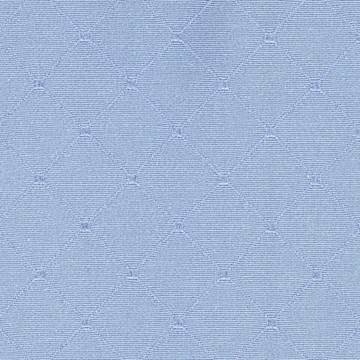 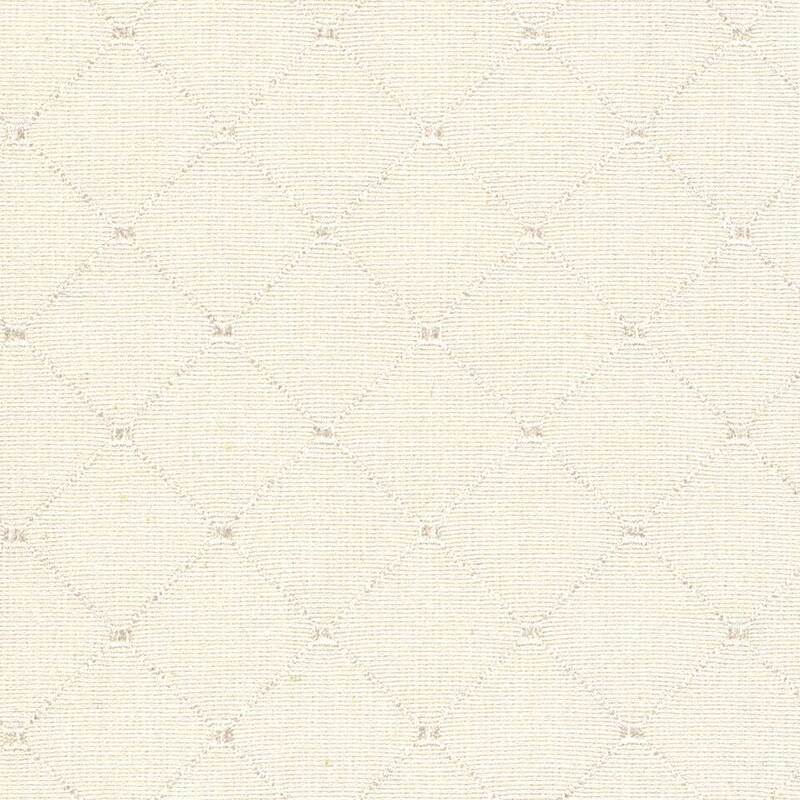 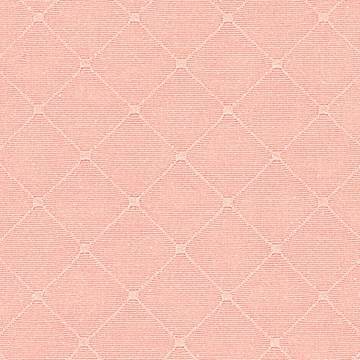 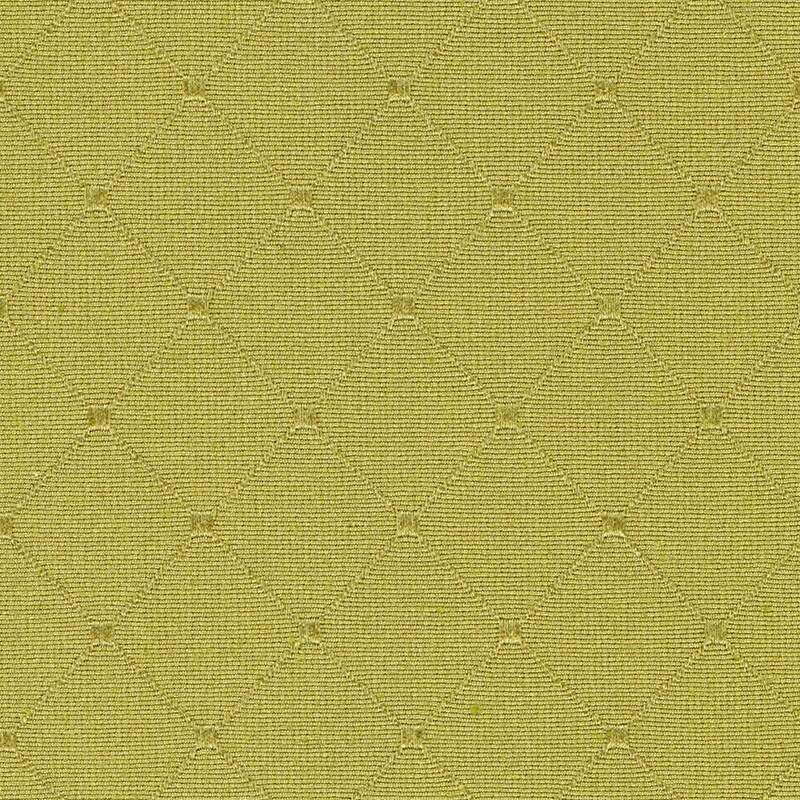 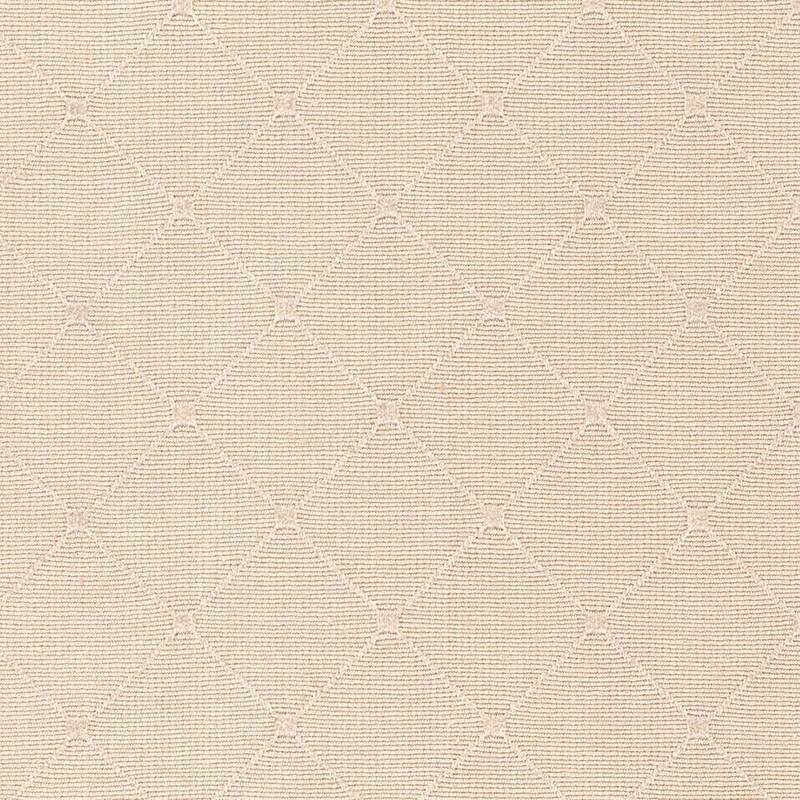 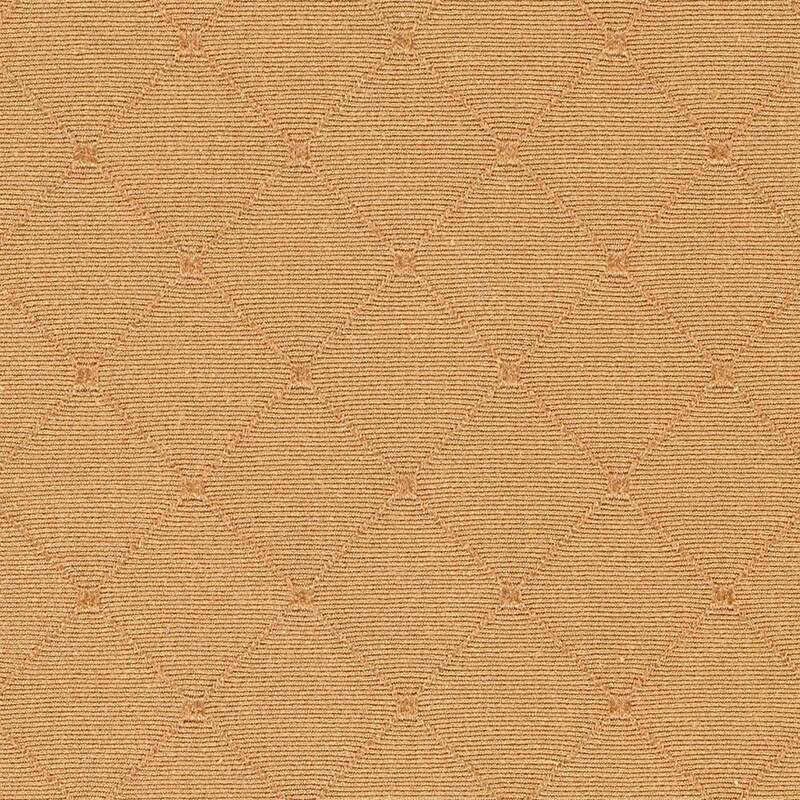 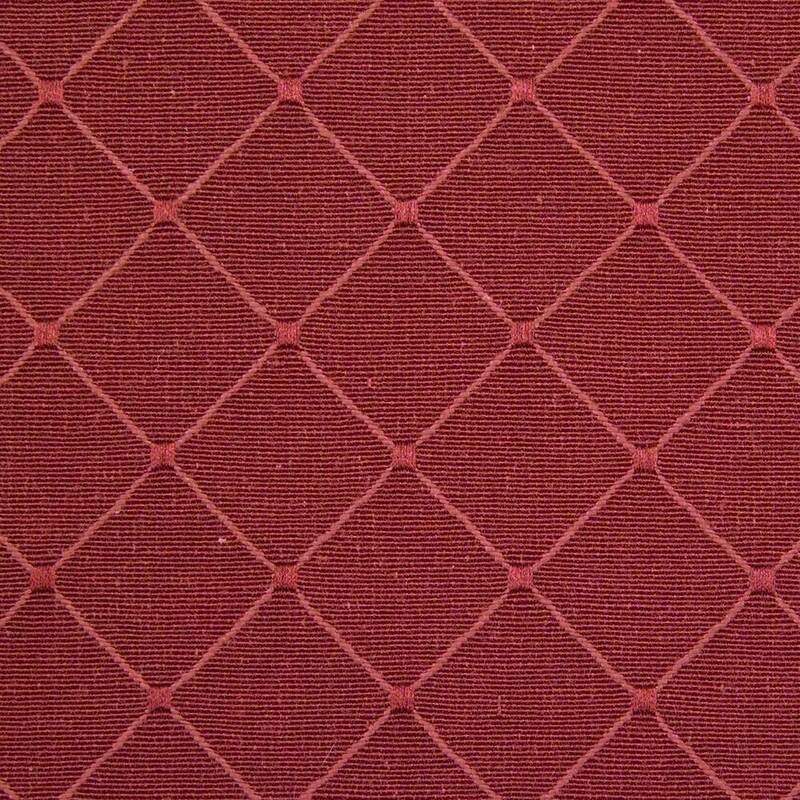 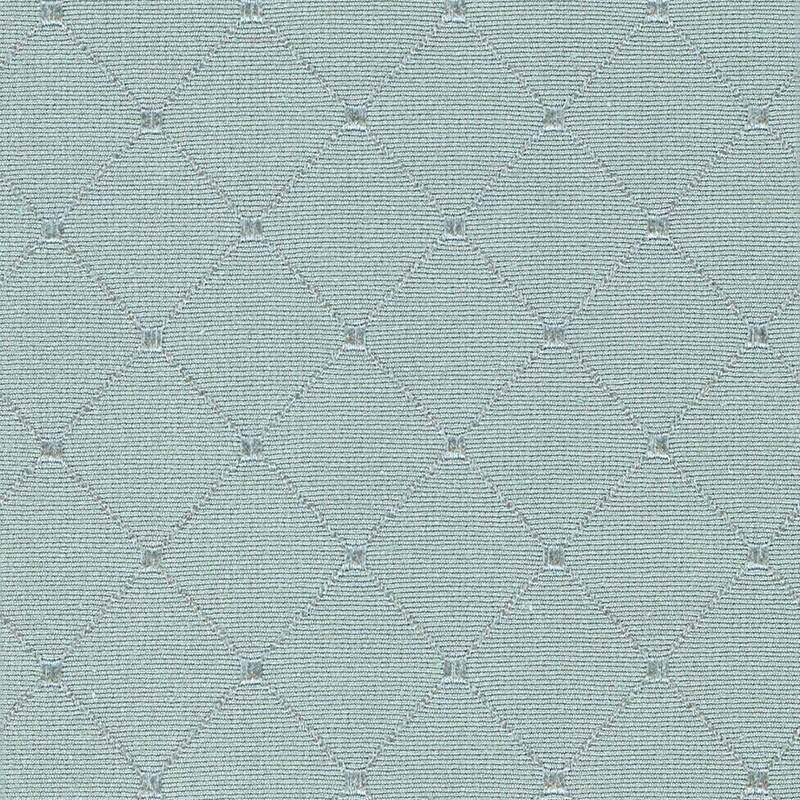 This is a mono chromatic Jacquard fabric made from 51% cotton and 49% polyester. 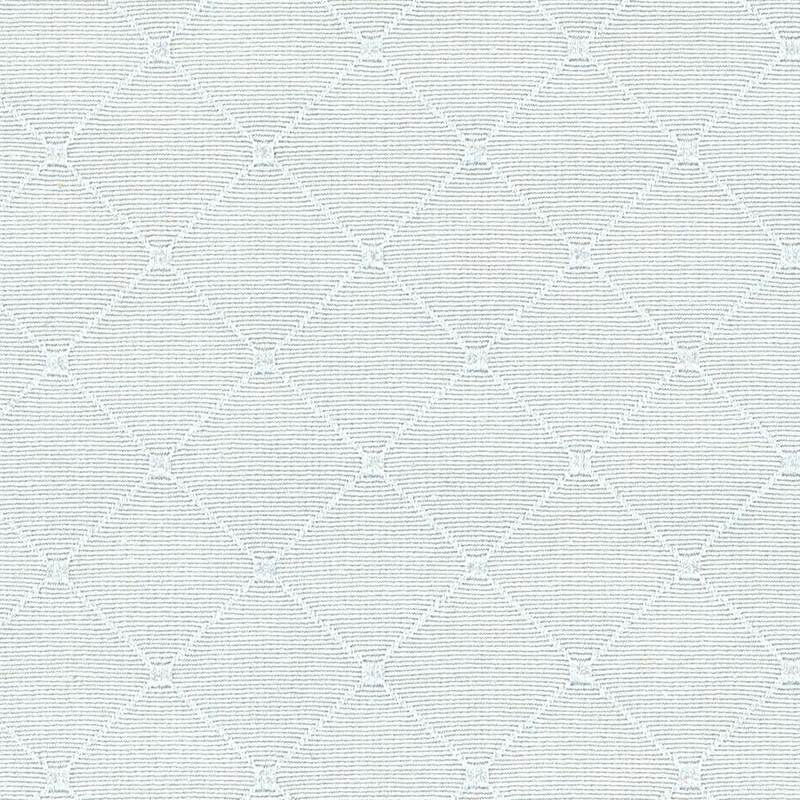 Feel the thin diagonal lines crossing over each other to form diamond shapes. 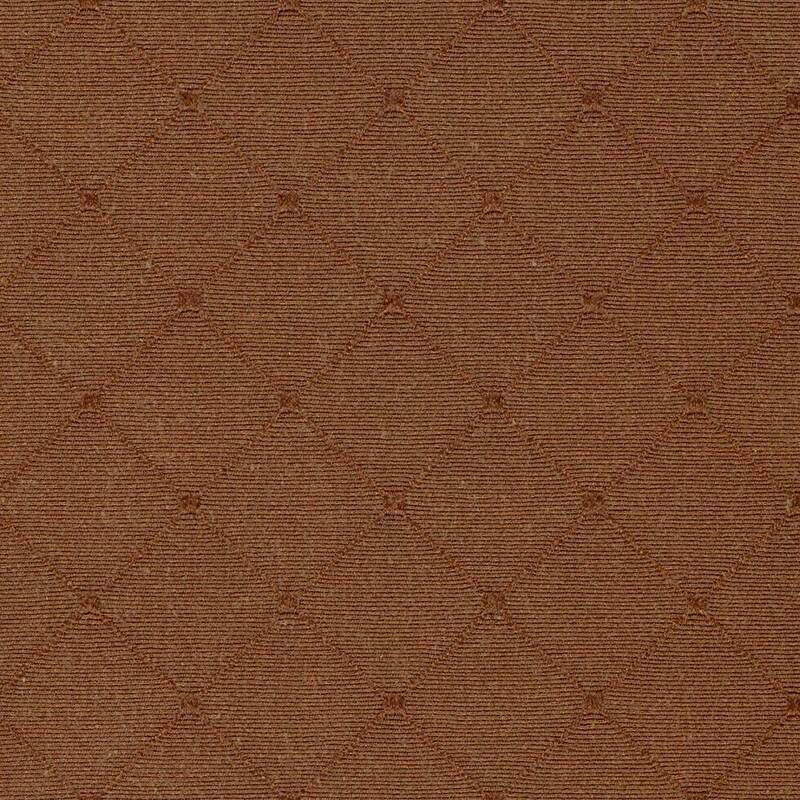 On each corner of the diamond shape there is a small square. 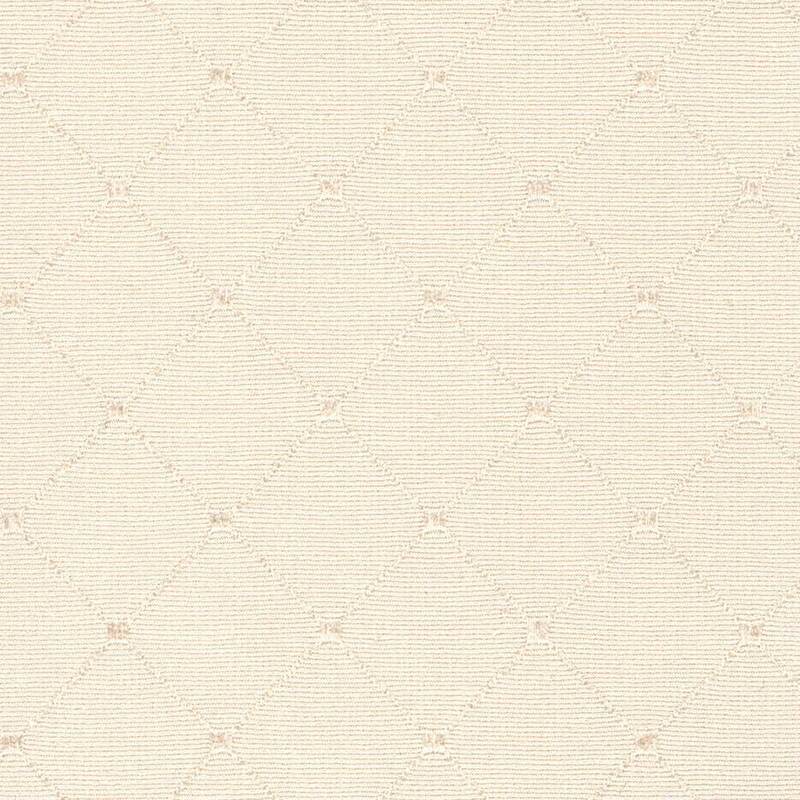 This diamond shaped design consistantly repeats itself every one inch.